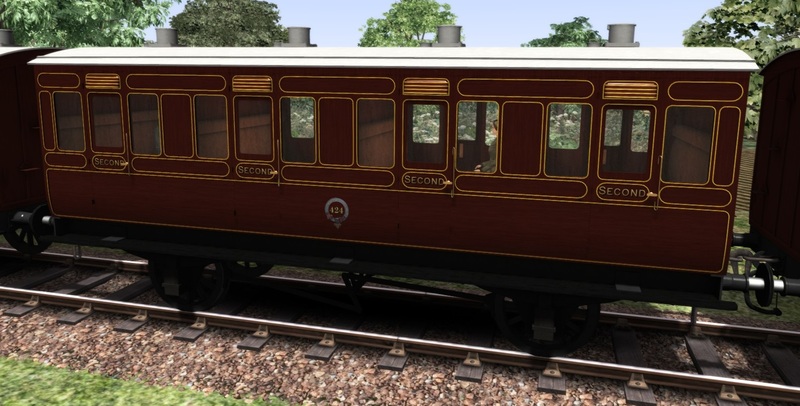 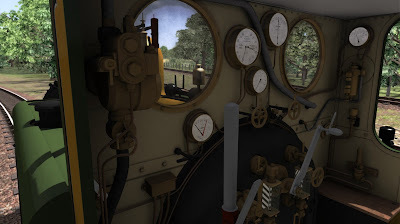 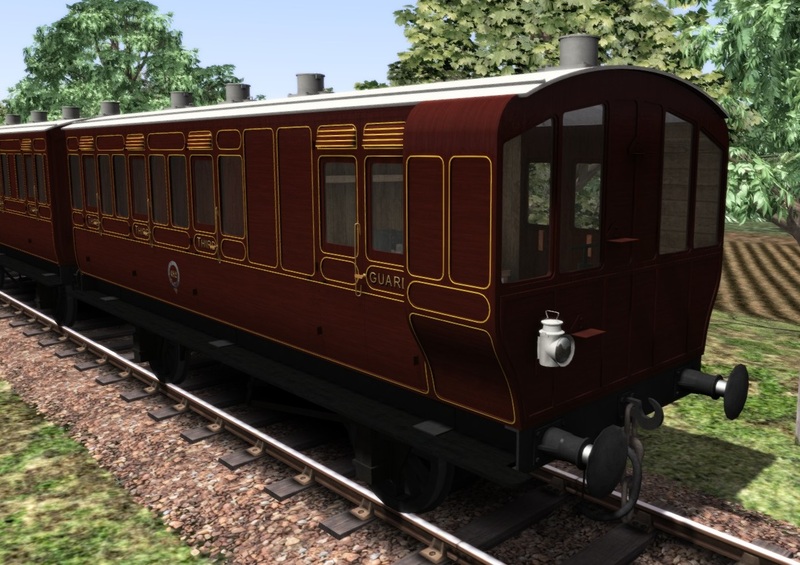 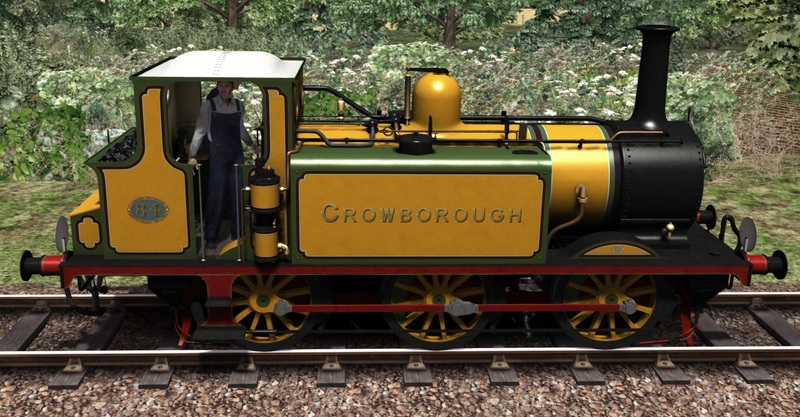 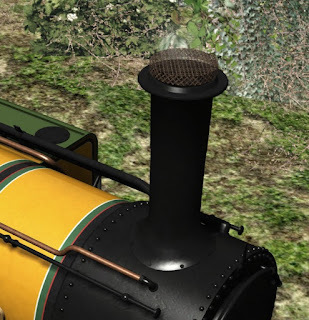 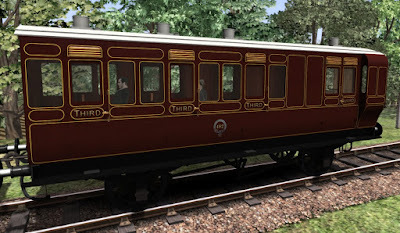 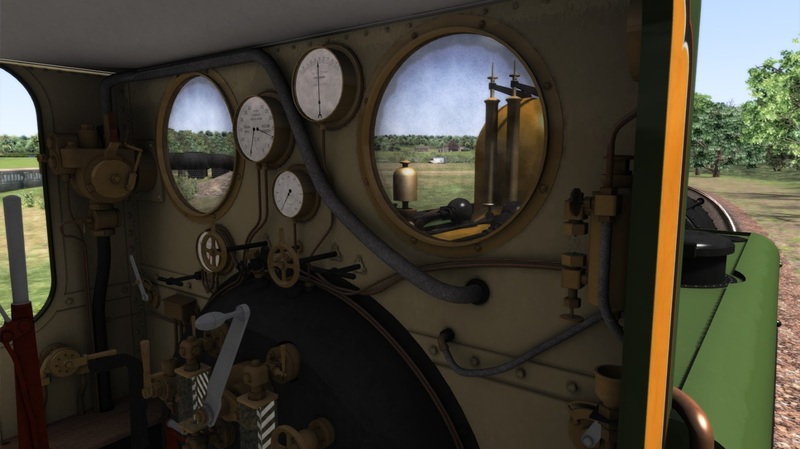 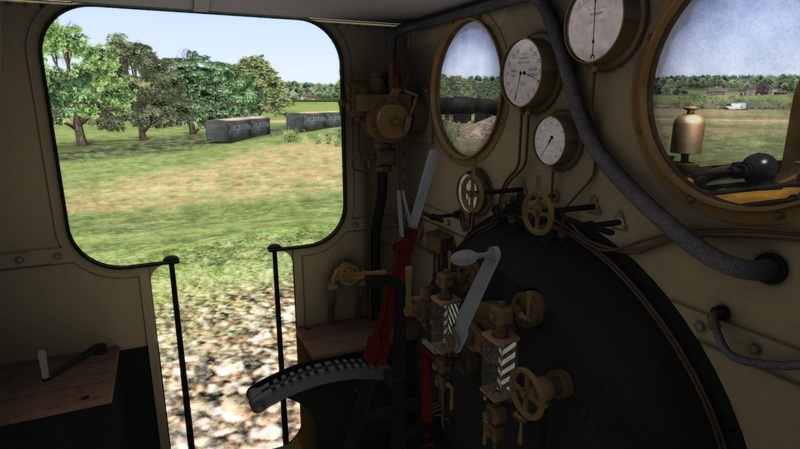 To accompany our Stroudley Terriers we have built some Stroudley 26ft 4 wheel coaches which would have been used frequently by these engines under the LB&SCR and Southern Railways on local branch services. They were built from mahogany with teak framing and had various interiors fitted to the same shell which has allowed us to create a base model and provide all of the classes very efficiently. 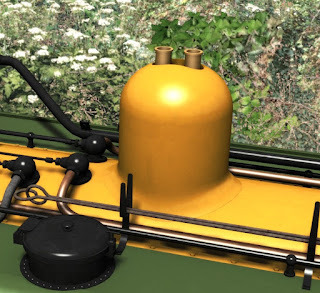 The first task was to build the base model. First class, Second class, Third class, First/Third class composite. 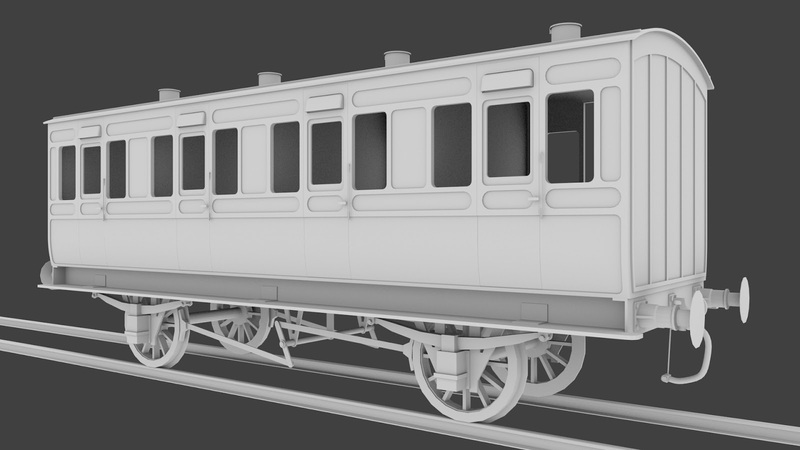 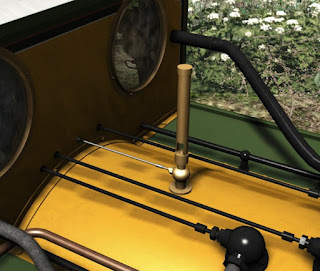 Finally we needed to build the brake coach with its large front windows and rear looking "wings". 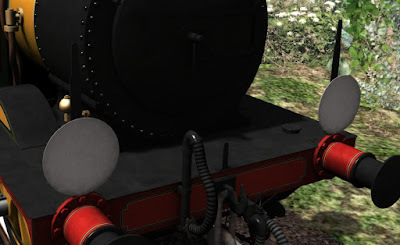 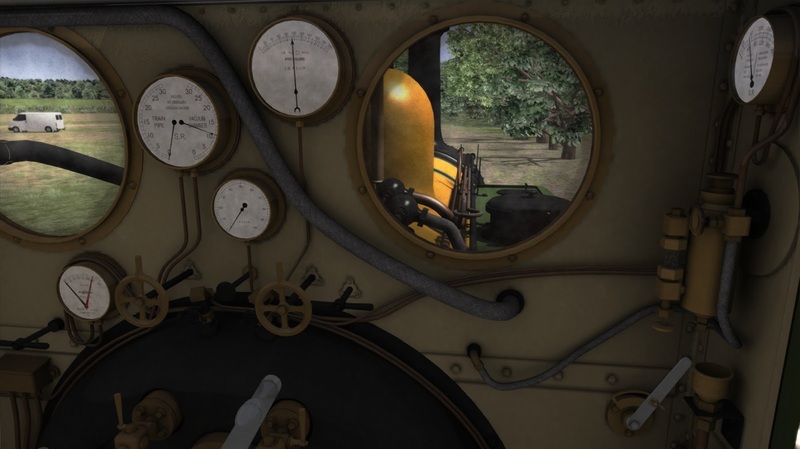 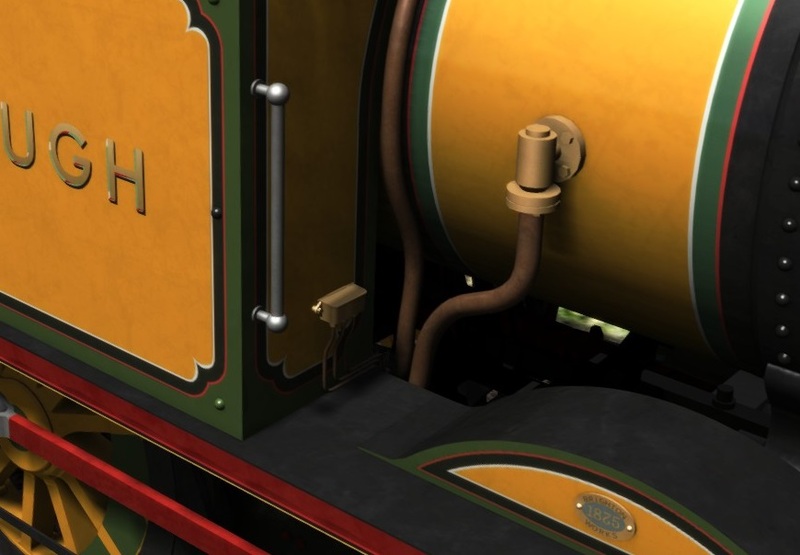 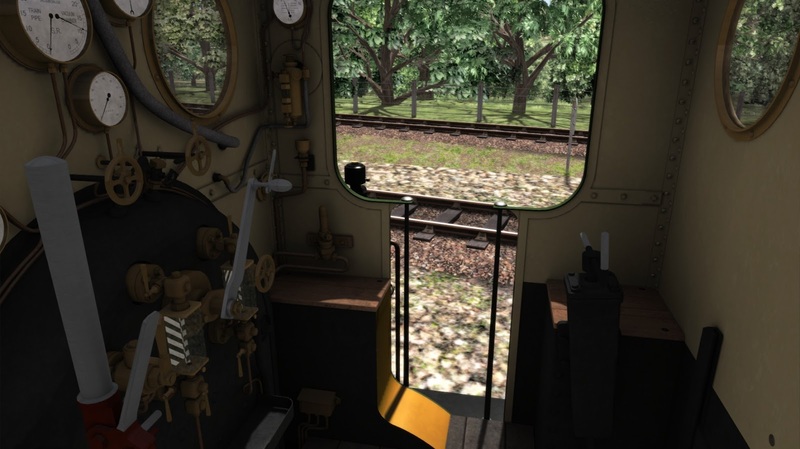 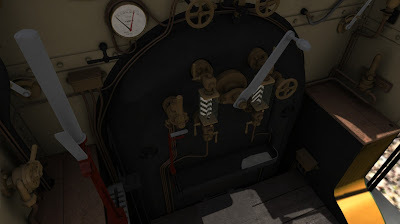 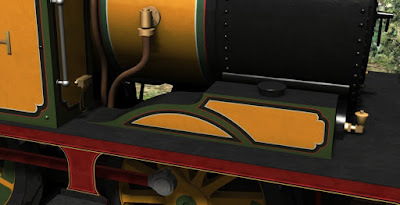 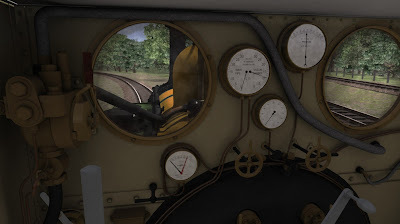 These were placed at the ends of each consist so the engine could run around and always have a guard in a brake coach at the rear of the train. A typical consist was as follows: Brake/Third, Third, First, Second, Third, Brake/Third which weighed in at just under 60 tons. The correct shade of mahogany has been the subject of much debate however we believe that Victorian mahogany tended to be of a reddish hue (rather than the more purple colour of current sources of wood) and the red undercoat tended to bring this out also and this is the colour that we have used. 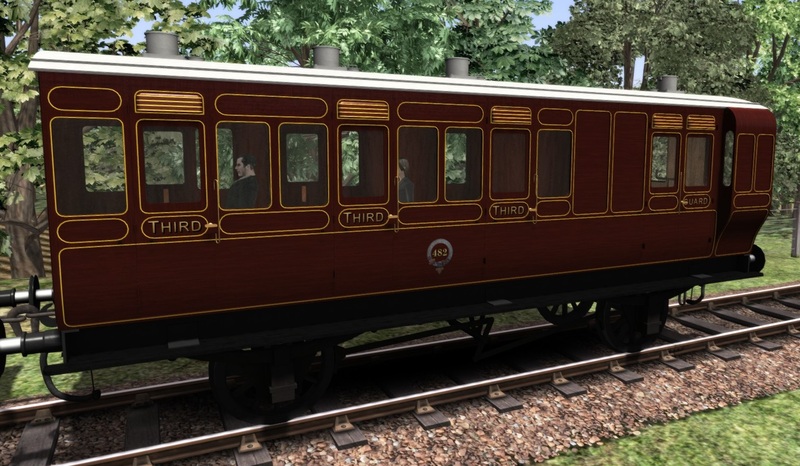 On entering Southern service the coaches were painted in Southern Green and we have duplicated all of the coaches in this livery as well. 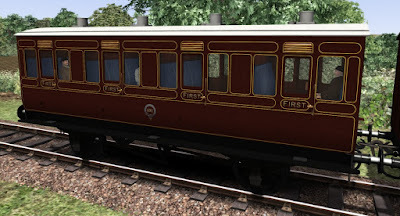 Next week we'll be taking a look at the first of the many liveries which we will be creating. 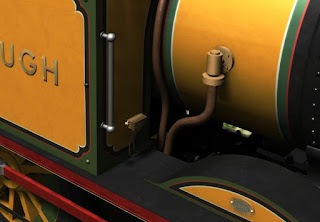 Anyone for some Marsh Umber?